Communication is fundamentally important to us. Regular feedback about academic performance is provided by careful and consistent marking of work, by comments to individuals and groups, in discussions with parents and in formal reports. 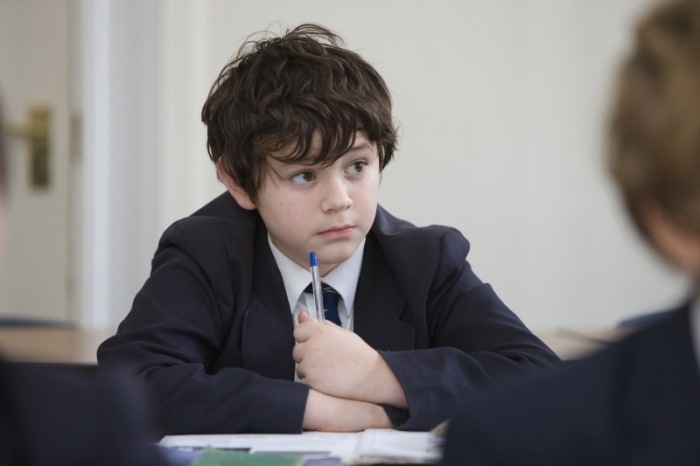 Mid-term gradings give an indication as to whether boys are working to their potential. They provide immediate information on pupil performance with brief comments if required. Each term ends with a fuller written report along with a further grading. Annual Parents’ Evenings provide the formal opportunity for parents to meet with subject teachers. However, we urge parents who are concerned about their son’s performance to make immediate contact with the teacher, tutor or Head of Year at College rather than waiting for the next parents’ meeting. The assessment of pupil achievement should be regarded as one component of the overall programme of educational planning in the College. The system of reporting seeks to ensure that parents and pupils are fully aware of both general and individual progress. It is intended to support educational goals, give positive reinforcement to our pupils and give valuable feedback to the classroom teacher. To find out more about the GCSE curriculum please download the current course guide GCSE Booklet 2019-21. In the Sixth Form, students study three subjects A level along with the Colleges’ Diploma. Many also take the Extended Project Qualification (EPQ) much favoured by universities. Our Sixth Form Partnership with The Ladies’ College enables the Colleges to offer a wider range of choices, including ‘additional’ A level subjects such as Economics, Film Studies, Photography and Psychology. Sixth Form study offers many new challenges and opportunities whether heading off to university or into the world of work. 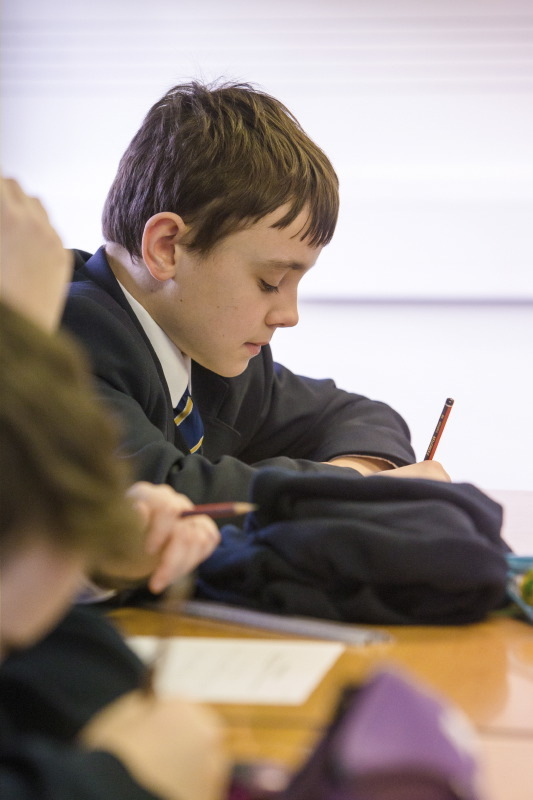 There is a minimum entry requirement of five GCSE passes at grades 9-4 (including English Language and Mathematics) in order to begin A Level study. Further to this, students should aim to achieve at least a grade 6 in subjects to be studied at A level, or in related subjects where they are not taught at GCSE. The majority of boys go on to study at University, many at Russell Group Universities, with some choosing to undertake more vocational training or enter the workplace locally. A comprehensive programme of careers advice and support is delivered throughout Years 10-13. 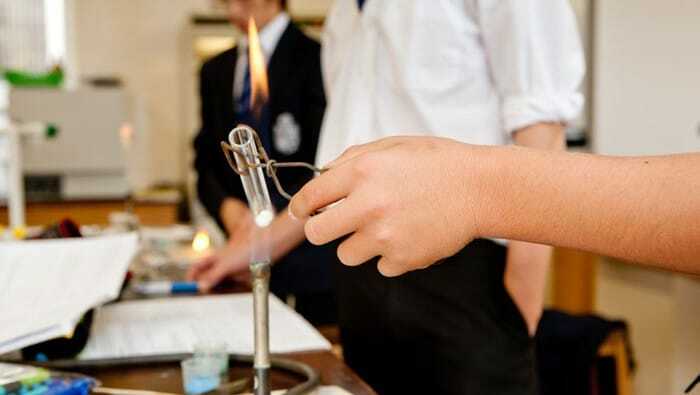 Elizabeth College has a partnership with The Ladies’ College at Sixth Form level and this allows us to offer a wide variety of A level courses, many of which are taught in co-educational classes. Current A-level choices are outlined in the attached booklet, please click here for full details of the 2019 courses. It is important to note that the inclusion of a subject in this booklet does not guarantee that it will appear on the final timetable in the case of insufficient demand. It should also be noted that on occasion some combinations of subjects may prove impossible to timetable. Subject groupings will be decided on the basis of initial student choices. Once the subject groupings have been decided, students will be asked to make their final choice of subjects. Homework is set according to a specific timetable for each Year Group and seeks to be relevant, appropriate and interesting. 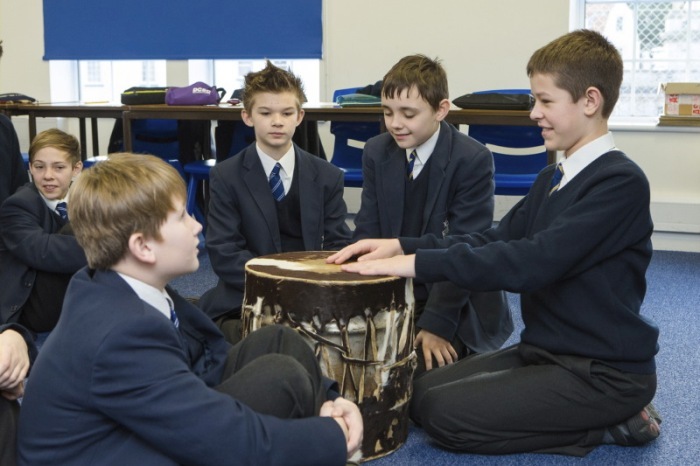 Year 7 are set a combination of traditional style short tasks alongside guided research activities aimed at developing their independent learning. This pattern is extended through Years 8 and 9. In the GCSE and A level years, homework becomes focused on exam preparation, steadily increasing in length and frequency. 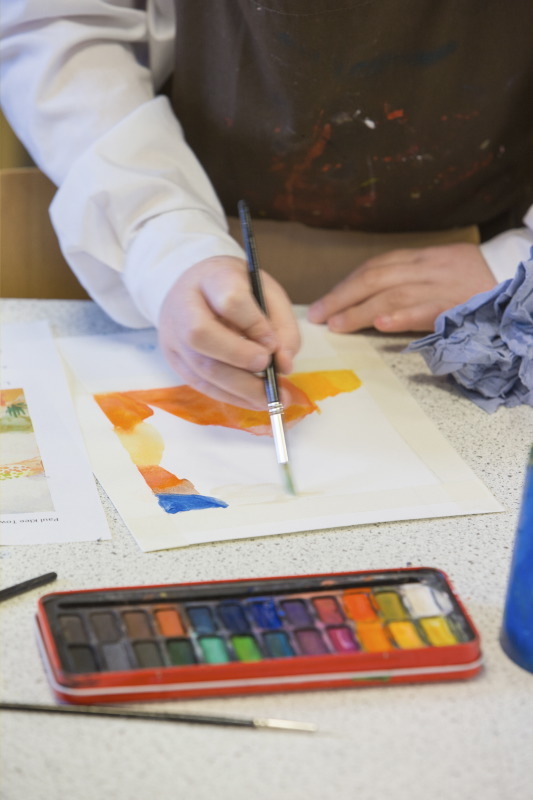 Elizabeth College is committed to the provision of support for pupils with additional learning needs. Pupils having such needs are defined as having “a learning difficulty which calls for special educational provision to be made.” The provision of Learning Support at the College is intended to allow these pupils to enjoy access to the full richness of our curriculum, in order that they are empowered to achieve or exceed their academic potential. The College has a number of pupils in every year group who are listed on the Inclusion Register. This is a confidential document, giving details of the nature of difficulties, support provided and strategies to be used, as well as any special arrangements required for assessment purposes, such as extra time to be allocated for examinations, for example. All our teachers refer to this document, and are in regular contact with the Head of Learning Support, in order to ensure that the learning needs of all the pupils in their classrooms are being given appropriate consideration. The College applies the principles of the National Association of Special Educational Needs (NASEN), accepting that a child may have a learning difficulty as a result of one, or a combination, of conditions, which may be temporary or long term, mild or severe. Likewise we recognise that all children and young people are of equal value; they have the same basic emotional, social and educational needs regardless of their gender, ethnic origin, ability or disability. However, some children and young people will have additional needs that require extra help and resources. Broadly these pupils’ needs are divided into four categories. Many pupils have needs spanning more than one of these categories. Boys challenged by literacy-related difficulties, mainly because of dyslexia, form the largest group on the Inclusion Register. Most of these have at least one weekly session of literacy support on a one-to-one basis, following highly structured and individualised programmes of study, with the primary aim of boosting literacy skills to an age-appropriate level within a maximum of two years. 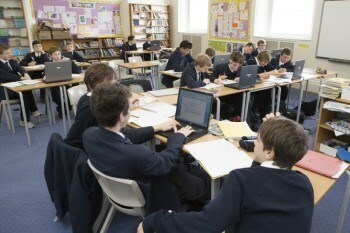 The course is computer-based and highly intensive, with as many activities in a single session as time allows, although all pupils will move through the programme at their own individual pace. 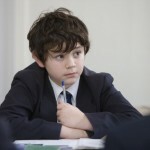 Other pupils require support because of communication disorders such as Asperger’s Syndrome, attentional differences like ADHD or physical challenges such as dyspraxia. There also are a few pupils for whom English is an additional language (EAL). They generally cope very well, but may benefit from working with Learning Support teachers if they find themselves challenged by language-related difficulties. Curriculum Support for all these boys is tailored to their needs, and may encompass teaching organisational skills or even social skills. We also offer study skills workshops, aimed at our older pupils who are working towards public examinations. 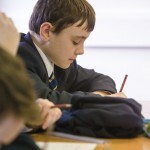 Alongside learning techniques for maximising performance in examinations, pupils are encouraged to try out alternative study methods and memory strategies. The early identification of any of these additional learning needs is important, and all staff members are trained to look for areas of concern which are then referred to the Learning Support Department. Making provision for support to be given may then require a formal assessment to be arranged by the Head of Learning Support. The wishes of the boys and their parents are fundamental to the support we offer and any provision is kept under review, with regular communication between the Head of Learning Support and parents. Since the College is deeply committed to the provision and development of learning support, the additional fees charged for such support are subsidised. A small termly basic fee is charged, and any fees for regular sessions are dependent upon the level and nature of support given. Our research indicates that our fees are very competitive, and represent exceptional value for money when compared with a cross-section of UK independent schools. Further information on College’s objectives with regard to Learning Support, and the role of the Head of Learning Support, is contained in our policy document which is available from the Principal’s PA.